As labeled on the box and accompanying informational insert, locations include Hakone, Fuji-kogen, Lake Kawaguchi, and Gotenba. 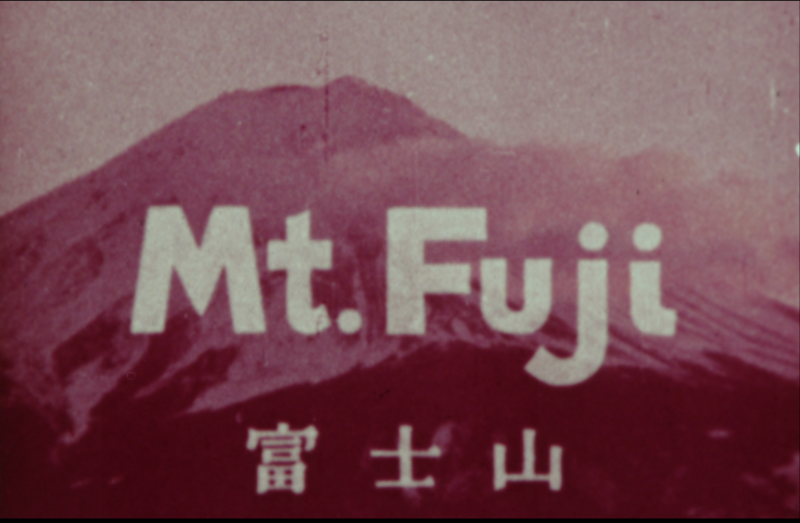 From a series of souvenir films sold individually by Sungraph. The REJ Research Collection includes reels for Tokyo (no 1-5), Kyoto (4 reels), one reel each for Mt. 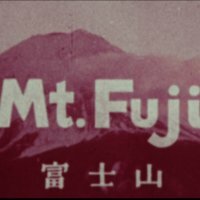 Fuji (no. 1) and Nara (no. 2). Other titles in the series: Hakone (no. 1-2), Nara (no. 1), and Nikko (no. 1-2). “Sungraph Fuji No. 1,” ReEnvisioning Japan, accessed April 25, 2019, https://rej.lib.rochester.edu/items/show/5529.